Each day of a week is dedicated to a particular god in the Hindu pantheon. Apart from the special Vratas and Upvaas, many Hindus also fast on a particular day in a week. 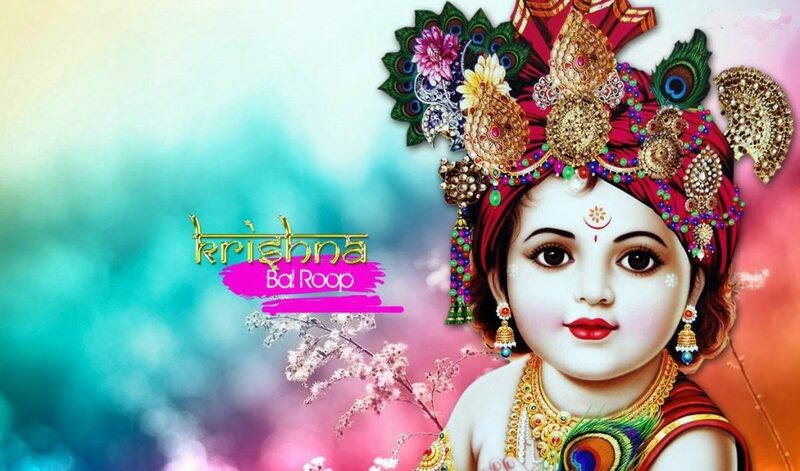 Lord Vishnu or Vitthal or Sri Krishna is worshipped today. (Salutations to Sri Vishnu) Who is Beautiful like the Dark Clouds, and Who is wearing Yellow Garments of Silk; Who has the mark of Srivatsa on His Chest; and Whose Body is Shining with the Radiance of the Kaushtubha Mani, Whose Form is permeated with Holiness, and Whose Beautiful Eyes are extended like the Lotus Petals; We Salute Sri Vishnu Who is the One Lord of all the Lokas. 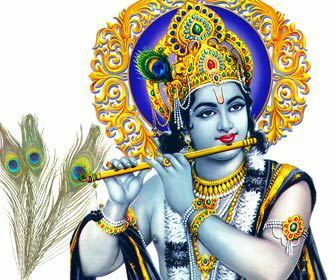 Lord Krishna is worshiped on Wednesday. 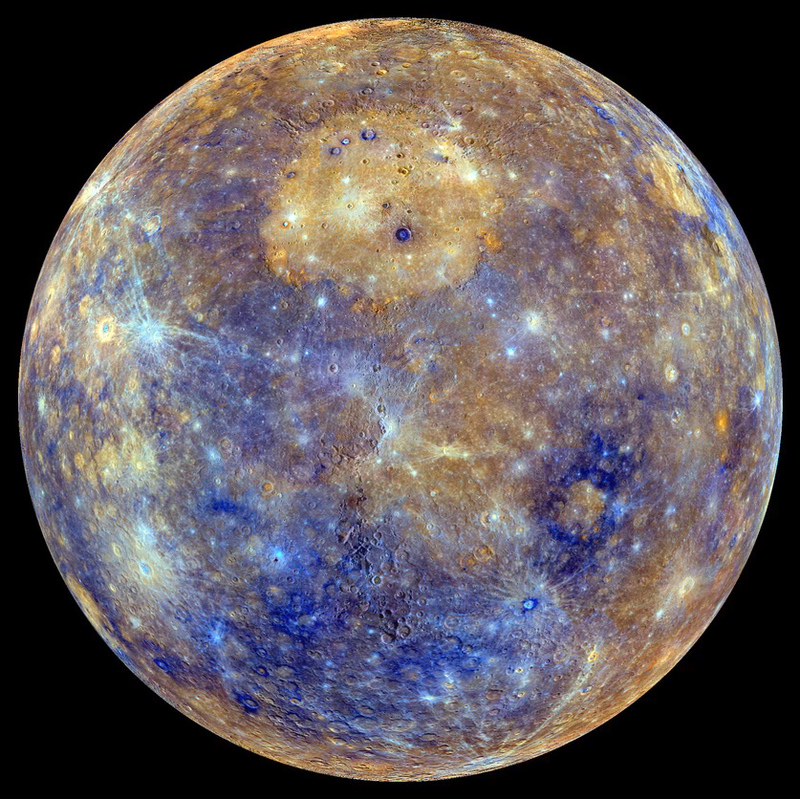 Wednesday is dedicated to planet Mercury. 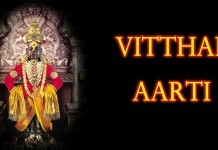 Lord Vitthal is also worshiped on this day as well. Budha or Mercury is regarded as the wisest and the bestower of wealth and wisdom to his devotees. Lord Ganesha is the God of prosperity, wealth and wisdom. Hence on this day, worshiping Lord Ganesha is also an appropriate on Wednesdays. Lord Vishnu is also worshiped. Wednesdays are supposedly good days to start new endeavors because Budh helps to start projects. So, visiting Vishnu or Krishna or Vitthal or Ganesha Temple nearby is believed to help in leading a peaceful family life. The offering made to Budha usually includes green colored grams like Moong Dal. Black and red color flowers are offered to him. Devotees offer ghee and curd. The fruit offered is grape. 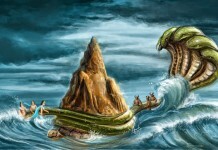 Vishvadharam Gagana Sadrusham,Megha Varnam Shubhangam. Vande Vishnum Bhava Bhaya Haram, Sarva Lokaia Kanatham. Salutations to Sri Vishnu Who has a Serene Appearance, Who Rests on a Serpent, Who has a Lotus on His Navel and Who is the Lord of the Devas, Who Sustains the Universe, Who is Boundless and Infinite like the Sky, Whose Colour is like the Cloud and Who has a Beautiful and Auspicious Body, Who is the Husband of Devi Lakshmi, Whose Eyes are like Lotus and Who is Attainable to the Yogis by Meditation, Salutations to That Vishnu Who Removes the Fear of Worldly Existence and Who is the Lord of All the Lokas.